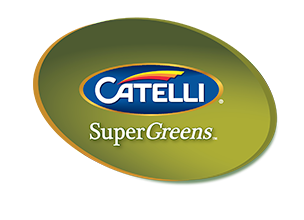 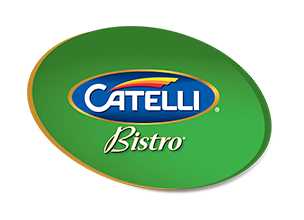 Add a little colour and a lot of flair to any dish with Catelli Bistro®. 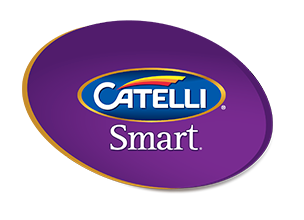 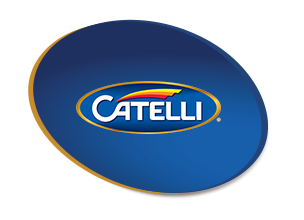 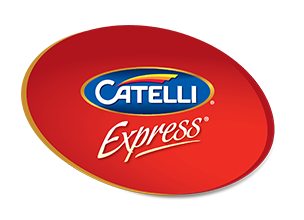 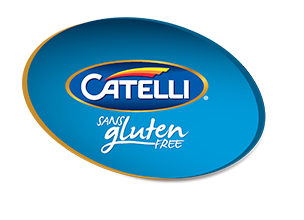 Easy to prepare and packed with flavour, Catelli Bistro® will let your culinary talents shine! 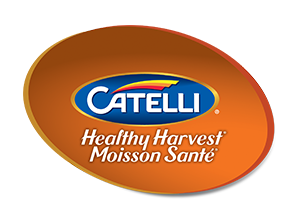 Impress your guests with our tri-colour selections and gourmet inspired varieties and let the pasta do the work, while you take all the credit. 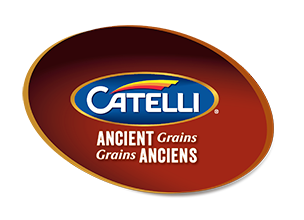 DURUM WHEAT SEMOLINA, MALTODEXTRIN, BLACK PEPPER, CORN STARCH, SALT, ONION POWDER, GARLIC POWDER, FLAVOUR, CARAMEL COLOUR, NIACIN, FERROUS SULPHATE THIAMINE MONONITRATE, RIBOFLAVIN, FOLIC ACID.